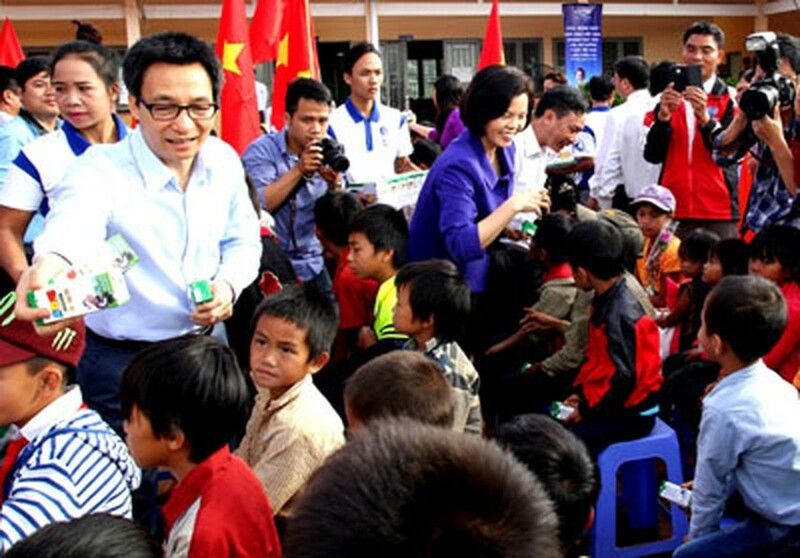 Deputy Prime Minister yesterday gave dairy products to students in Dak Plao High School and Primary Quang Trung in the highlands province of Dak Nong’s District Dak Glong. 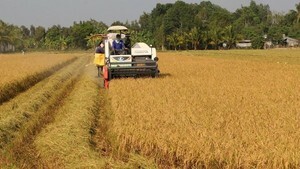 The two schools locate in the most disadvantaged area which has most of ethnic minority students in the province. Offering milk is a part of the program on national milk for school which has been approved by the government. The program aims to help disadvantaged students gaining physical growth. On the occasion, Vietnam's largest dairy producer Vinamilk presented over 6,000 milk containers to 350 students in schools worth VND200 million.